Demo data is a collection of posts, pages, comments, and images that you can import to your website and use as a starting point for your own content or study and delete after you feel comfortable working with the theme. Demo data for the Maker theme is located in maker-demo-data-X.X.X.xml file inside the maker-package-X.X.X.zip theme package. You can also download the demo data from the theme page. Note: X.X.X stands for the current version of the theme. It may be 1.0.0 or 2.5.3 or something similar. Step 1. 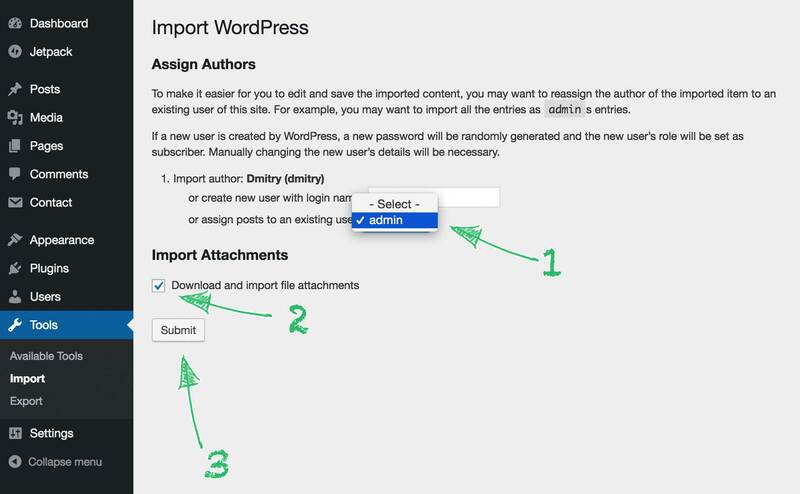 Install Portfolio Toolkit, Contact Form 7, and WordPress Importer plugins. Warning: If you don’t install the first two, sample portfolio projects and contact forms will not be imported. Step 2. 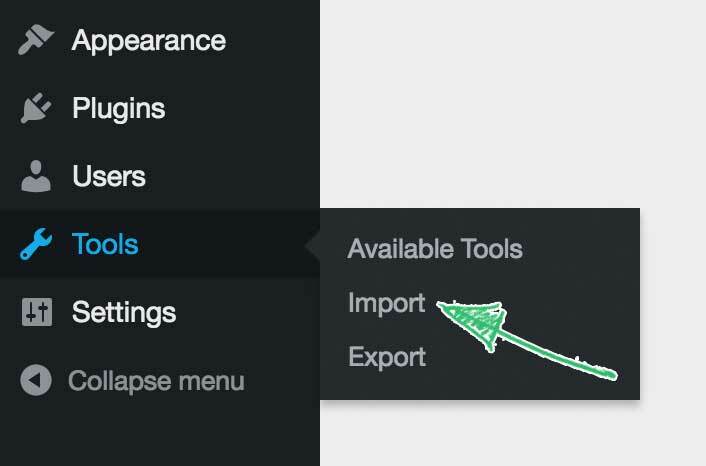 In your dashboard go to Tools → Import. Step 3. 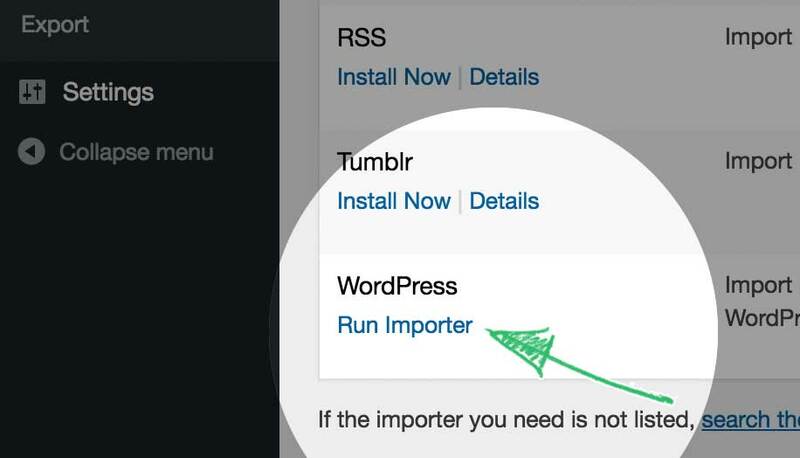 Click Run Importer under the WordPress option. Step 4. Click Choose File, locate the zip archive with the demo data on your computer, and click Upload file and import. Step 5. Assign all posts to your username, check the box to download file attachments, and click Submit. Step 6. After importing process finishes, you’ll see a message saying All done, have fun! That’s it, now you have the demo data imported to your website.